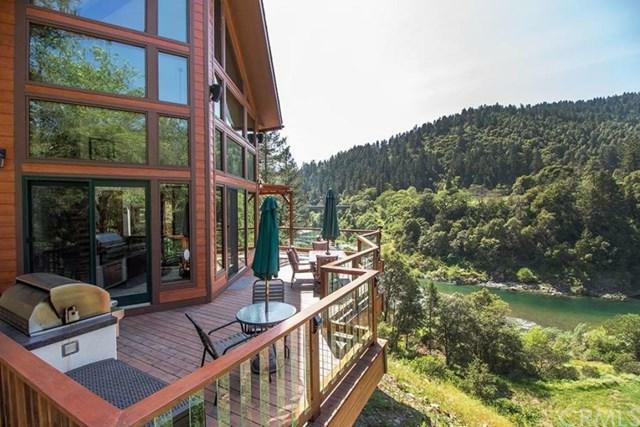 1299 State Hwy 299, Outside Area (Inside Ca), CA 95563 (#300830754) :: Ascent Real Estate, Inc.
River Fun in the Mountain Sun 800''+ Trinity River Frontage Contemporary 2013 Built Custom Owner built 2,080 sq. 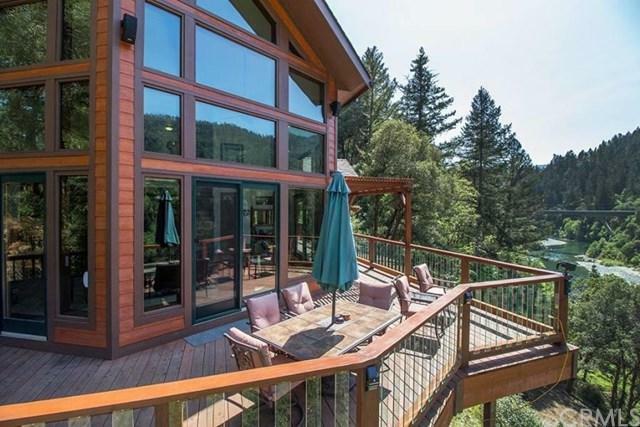 ft Riverfront Chalet home on 5.93 acres. Private river access with road to edge of river for world class salmon and steelhead fishing. 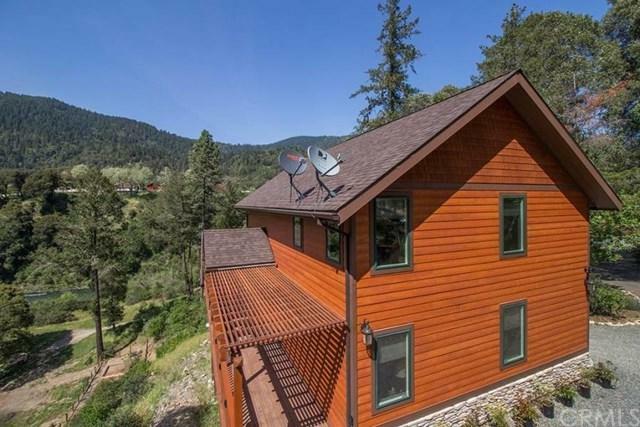 River Fun in the Mountain Sun 800''+ Trinity River Frontage Contemporary 2013 Built Custom Owner built 2,080 sq. 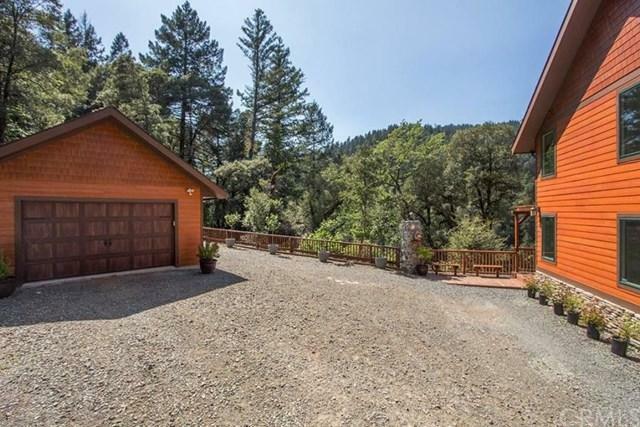 ft Riverfront Chalet home on 5.93 acres. Private river access with road to edge of river for world class salmon and steelhead fishing. Listing provided courtesy of Yager Realty Of California. Listing information © 2019 San Diego MLS, Inc.